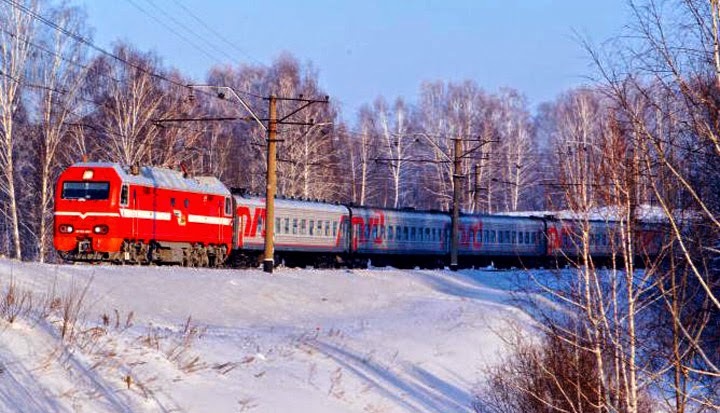 There are two main resources in travel: language and деньги (money). During a trip money is used to create comfort, but sometimes it creates problems. So, how do we deal with деньги in Russia? The most reliable way is using карты (payment cards). 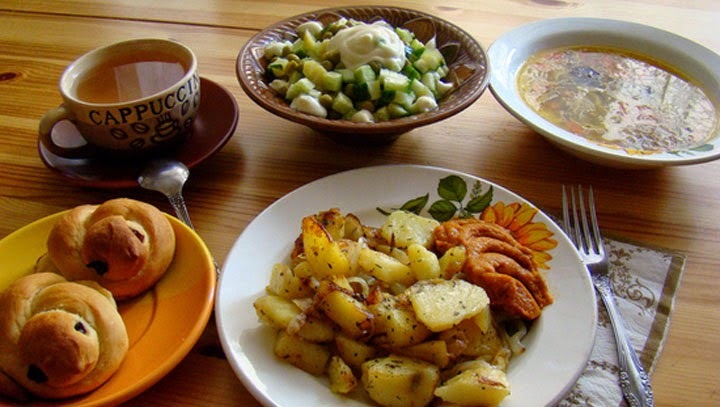 Nowadays карты are very popular, but it is better to ask before making a purchase: Принимаете карты? (Do you accept cards?). In big cities the answer will often, but not always, be: Да, принимаем (Yes, we do accept). Preferably use MasterCard and Visa cards in Russia. They are accepted by all stores and ATMs. 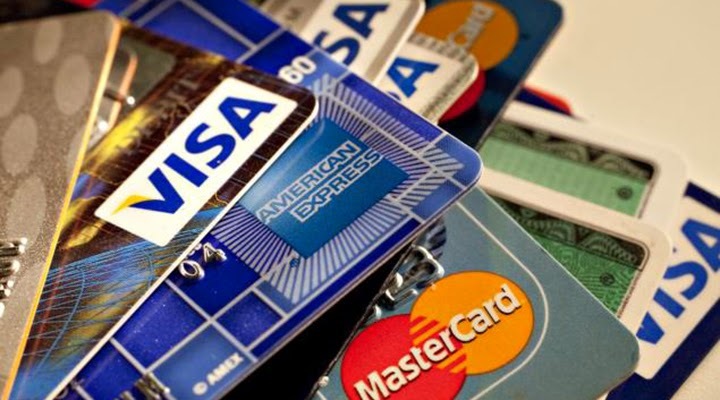 Other types of cards are not popular, so you should ask: Принимаете карты American Express? (Do you accept American Express cards?). Surprise! Sometimes, even when you are paying a small amount with a card, you may be asked to show a документ (identity document). 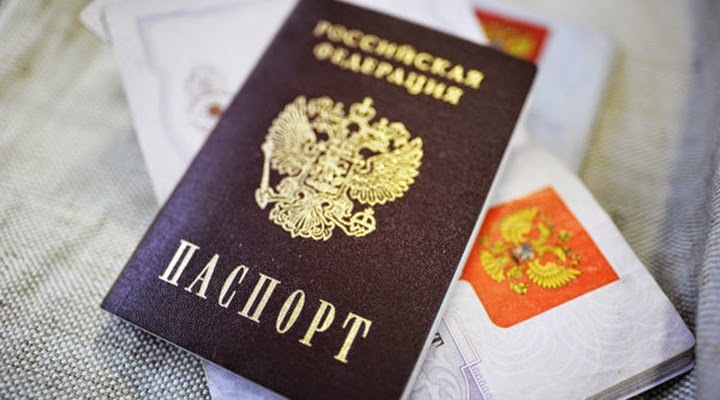 The ID that is suitable in all situations in Russia is your паспорт (passport). You may often be asked: Ваш паспорт, пожалуйста (Your passport, please). Your паспорт is best carried with you always and everywhere! 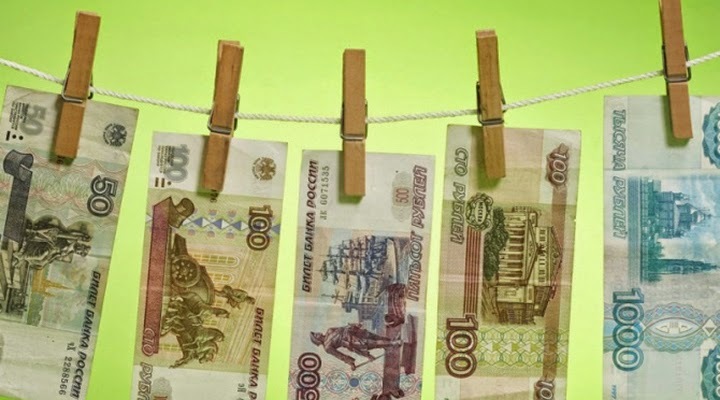 Though карты are commonly used, you should always have наличные (cash) with you in Russia. Carry with you enough, but not too much cash. There are ATMs everywhere in Moscow, and cards are accepted, but in small shops, taxis, and public transport you will most likely be told: Мы не принимаем карты (We don’t accept cards). In small towns and villages often only наличные (cash) is accepted. 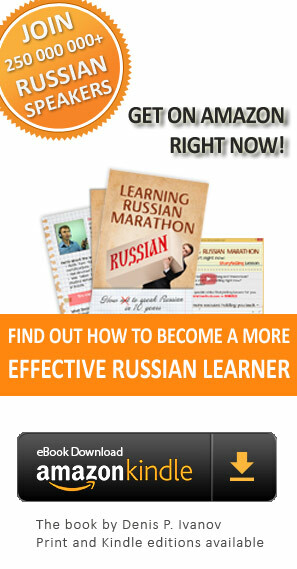 Officially in Russia only рубли (roubles) are accepted. It is important to know: If you are paying in доллары (dollars) or евро (euros), it's not official. Any банкомат (ATM) in Russia gives roubles, but only some банкоматы give out dollars and euros. 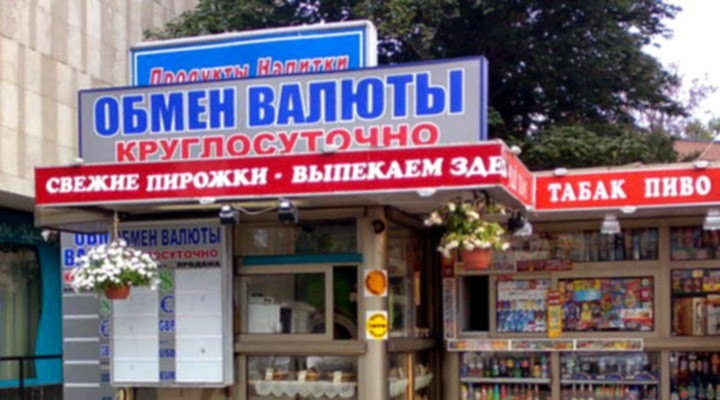 In order to exchange доллары for рубли, find a обменный пункт (currency exchange office). 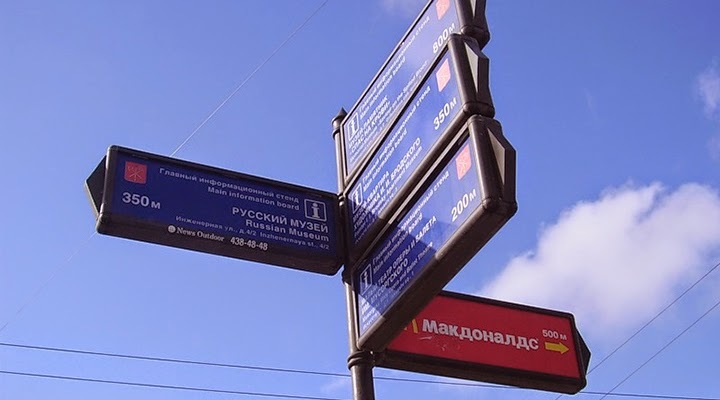 If possible, avoid using untrustworthy банкомат and обменный пункт – in the Metro, at public transport stops; the most trustworthy ones are in a банк (bank).